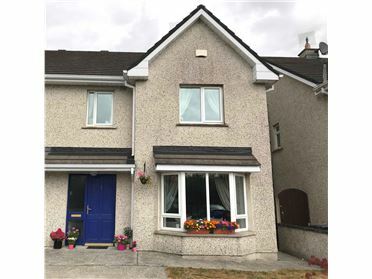 3 Bed Semi-Detached House 95 m² Three bedroom semi-detached residence situated in a quiet cul-de-sac and part of a mature residential development within short walking distance of Carlow town centre, bus station and Fairgreen shopping centre. 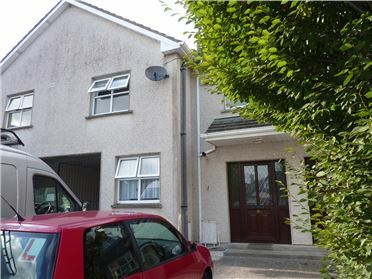 Excellent investment opportunity or ideal family home. Accommodation comprises: Reception Hall, Sitting Room, Kitchen, 3 Bedrooms (Master Ensuite), Bathroom. 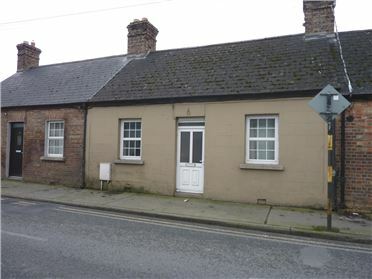 2 Bed Terraced House 104.92 m² 2 Bedroom terraced dormer residence located within minutes walk of Carlow town centre. The property has been modernized and extended with spacious ground floor living accommodation at ground floor and storage at first floor. 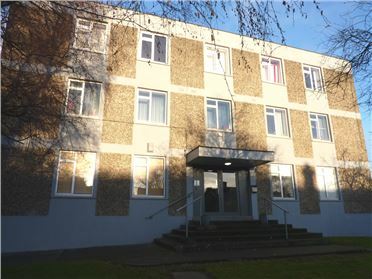 Given its central location the property would suit either a private occupier or investor. 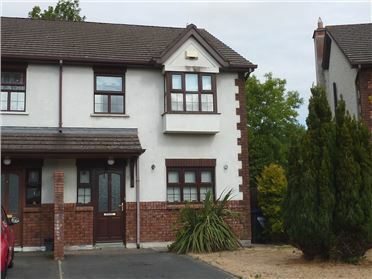 Accommodation Comprises: Entrance Porch, Sitting Room, Kitchen, 2 Bedrooms (1 ensuite), Bathroom. Two storage rooms at first floor. 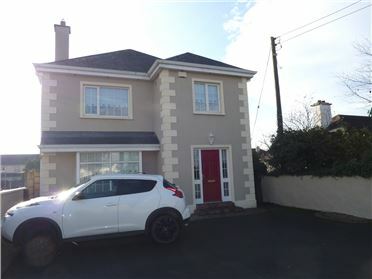 3 Bed Semi-Detached House 113.58 m² 3 bedroom semi-detached residence situated in a sought after residential development with excellent access onto the N80 bypass and is only a short walk from Dunnes Stores, the Talbot Hotel and Carlow town centre. 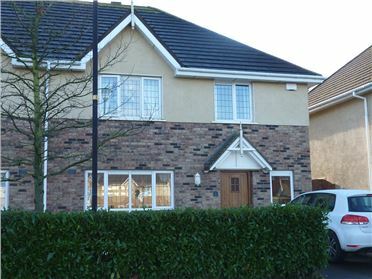 The propertyis very well presented throughout. Comprising: Reception Hall, Sitting Room, Kitchen/Dining Room, Utility, Guest w.c., 3 Bedrooms (Master Ensuite), Bathroom. 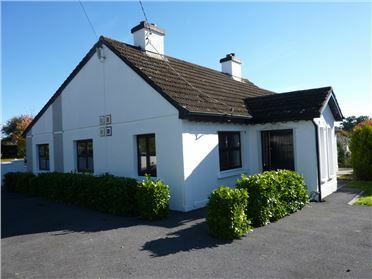 4 Bed Detached House 1470 ft² 4 Bedroom detached bungalow located in a highly sought after area c. 3 miles from Carlow town. The property has been extended over the years from the original cottage to its current spacious accommodation, ideal for a growing family. 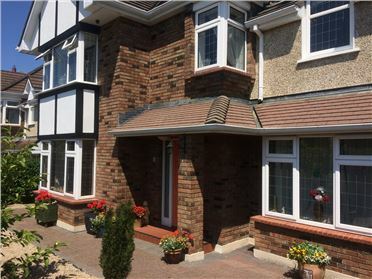 Externally the property enjoys mature gardens to rear whilst to the front, a spacious forecourt with double access. Accommodation comprises: Porch, Reception Hall, Sitting Room, Kitchen, Inner Hallway, Sun Room/Dining Room, 4 Bedrooms, Family Bathroom. 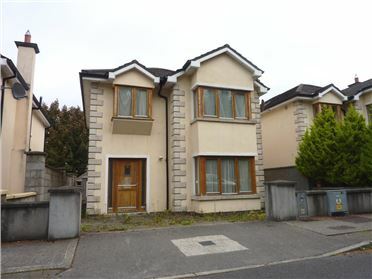 4 Bed Terraced House Two storey 4 bedroom terraced residence, situated in a courtyard setting in Carlow town centre only a short stroll to all amenities, whilst Carlow IT and St. Patrick's college are both within easy walking distance. Comprising: Reception Hall, Sitting Room, Guest w.c., Kitchen/Dinette, 4 Bedrooms (1 ensuite), Bathroom.